Wood rot is a side effect of microbes digesting the sturdy cellulose fibers that give wood its structure and rigidity. Overtime, the microbes break the wood down to a point where the lack of stiff structure is noticeable and wood rot is apparent. There are two widely recognized types of rot: dry rot and wet rot. Wet rot is caused by fungus. The most common fungus responsible for wet rot is commonly known as cellar fungus and scientifically known as Coniophora puteana. Wood is at the highest risk for developing wet rot when it’s moist, exposed to oxygen, and temperatures are between 4°C and 38°C. While wet rot requires a significant water source to grow and create damage, dry rot is more resilient. Dry rot can go undetected for long periods of time because there’s often very little indication of its development until major damage has occured. Dry rot is caused primarily by the fungus Serpula lacrymans coming into contact with unsealed wood that has a moisture content of around 20-30%. This level of moisture can be caused by small leaks, poor ventilation, or humid climates. When wood has fallen victim to dry rot, there are some telltale signs that shouldn’t be ignored. Distinct to dry rot is a cuboidal cracking pattern in the affected wood that may crumble to the touch. This geometric decay pattern is often visible in the damage pattern of paint that remains on top of the wood. The fungus that causes dry rot has four distinct phases in its lifecycle. In each of these phases, there are clear visible indications that what you’re seeing is a dry rot fungus. 1. Spores – Dry rot fungus exists as spores floating in the air. The spores are dormant until they come into contact with wood (containing at least 20% moisture) and air. These fine red/brown dust-like spores sometimes collect on surfaces nearby very rotted areas. 2. Hyphae – When spores have an ideal environment to grow, fine white tendrils sprout and begin digesting the wood. These slender, thread-like appendages look very similar to cobwebs. 3. Mycelium – As the hyphae grow and combine, they begin to look more like a layer of soft, fibrous cotton. In this state, the fungus spreads as it searches for more wood to digest. 4. Fruiting Body – When the conditions for the fungus are no longer ideal, it develops into a mushroom-like fruiting body, which produces spores. These brown and yellow growths are commonly seen on downed trees in the forest. To stop wet or dry wood rot, you need to kill the fungus. To do that, you have to eliminate the moisture and poison the microbe. In some cases, it’s clear that a leak or drainage issue is the cause of excess moisture that’s leading to rot. Other times, the culprit is less clear. Until you’re able to figure out the cause of the water, it’s often hard to predict the extent of the rot damage. Boric acid (borate) is one of the most effective fungicides for use in treating wood rot. It can be applied to wood during construction to prevent future rot, or as a treatment to stop an active decay fungus from growing. There are a number of differences between wet rot and dry rot, but regardless of which type you’re dealing with, the damaged wood needs to be repaired. The type of rot that you’re dealing with and the extent of damage will determine your course of action for repair. Wet rot is often less damaging than dry rot. Typically, when you eliminate the source of moisture, the rot stops spreading. Once the moisture is eliminated, applying a fungicide like borax will help ward off fute wet or dry rot. When wet rot has affected small, easily accessible, non-support areas, you can typically removes the damaged wood and rebuild it with wood filler. 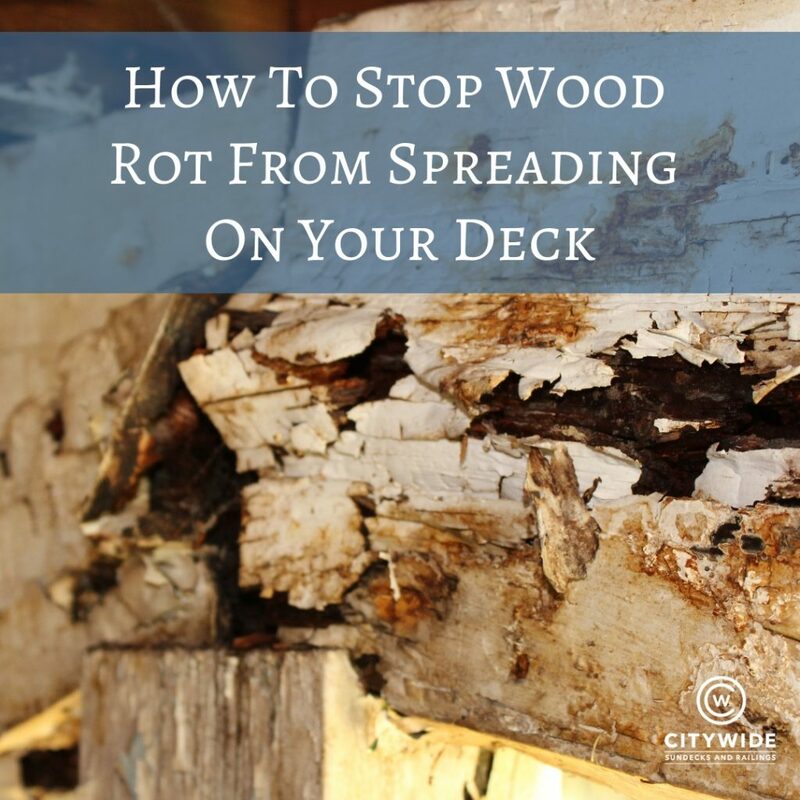 Once rebuilt and sealed, your wet wood rot is successfully repaired. 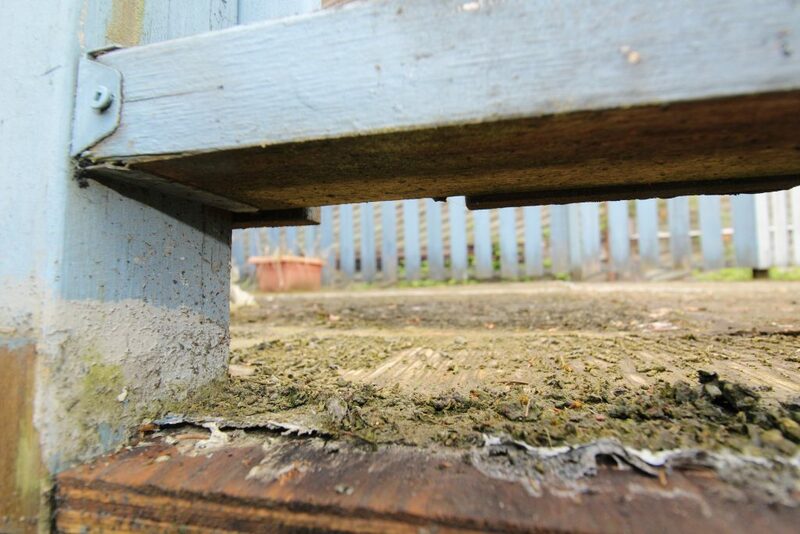 If the wet wood rot has affected a larger area or an area of wood that is load-bearing, the timber needs to be replaced. Dry rot is more difficult to repair than wet rot. Because dry rot can spread quickly through wood and even porous masonry, it’s incredibly important to eliminate all stages of dry rot fungus immediately. The most effective way to do this is to remove and replace all affected wood, and treat the timber in close proximity with a fungicide. Rot can be a stressful problem.  If your deck has soft, spongy spots, and if you think wood rot might be an issue, Citywide’s experts are here to help. Get the problem assessed and resolved before it gets any worse and you will save your self a ton of money and stress. Fill out the form below or call 604-786-3325 today to request a free quote for your deck rot repair project.